Truro is Cornwall’s only city and is the most southern city in Great Britain. The name Truro is believed to have come from Tri-veru, meaning three rivers – Kenwyn, the Tinney and Allen – which together combine to create the Truro River. Today, Truro is still a bustling port and handles more goods than any other port in the country. 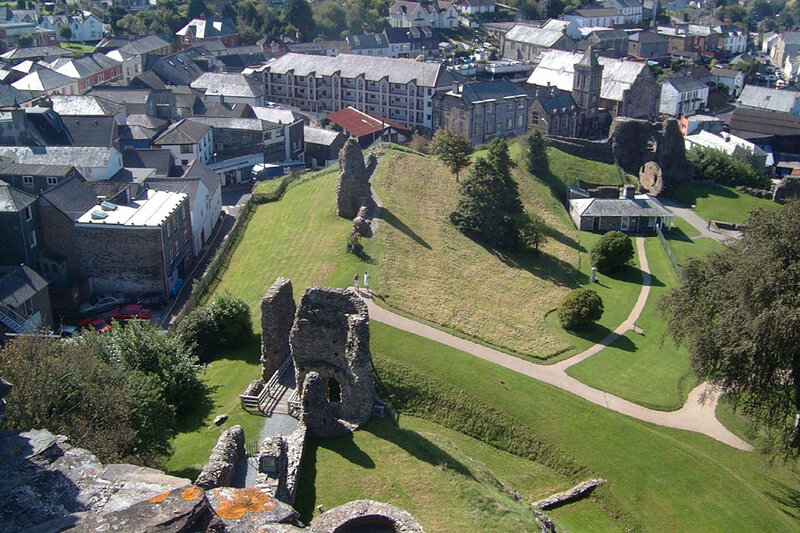 Richard de Luci, Chief Justice of England, granted land in Cornwall for his services to the court, built a castle in the 12th century. The town was established near to the castle and it was awarded borough status to enhance economic activity. Unfortunately, the castle is no longer in existence. Truro became a key centre for trade because of its port and then later, a stannary town, due to the growing mining industry.The then town prospered during the 18th and 19th centuries due to the mining industry and the high tin prices and it became a popular place for wealthy mine owners. As a result, beautiful Georgian and Victorian houses were built, such as those on Lemon Street. The Lemon family were well known merchants and built the quay and the nearby streets to include Lemon street. Truro became the place to be for those in high society. The city is well known for its cathedral, Georgian architecture, cobbled streets, parks and open spaces including Boscawen Park, Victoria Gardens, and Daubuz Moors. The Cathedral, perhaps Truro’s main attraction, was designed by architect John Loughborough Pearson and welcomes visitors. Guided tours are popular with visitors as are the gift shop and restaurant. 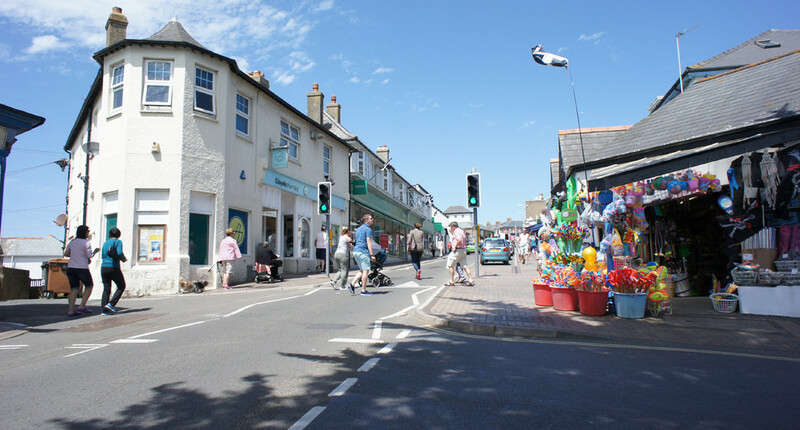 Truro boasts a wide variety of shops to include chain stores, speciality shops and markets in keeping with the tradition of Truro being a market town. 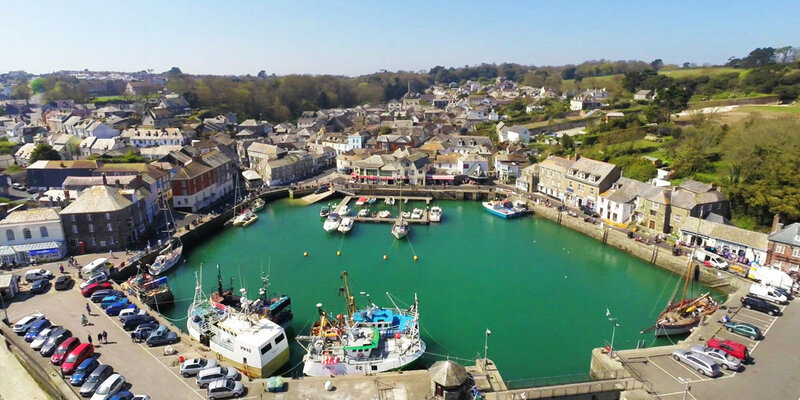 There are many cafes, bistros, and restaurants in the city and Truro’s nightlife is very popular with plenty of bars and nightclubs to choose from. The Royal Cornwall Museum is well worth a visit and caters for those with a keen interest in Cornish history and culture. It is a museum of art, archaeology, and geology. There are various exhibitions throughout the year. Don’t forget The Hall for Cornwall is a popular venue for performing arts and entertainment with a fantastic revolving set of productions and events.